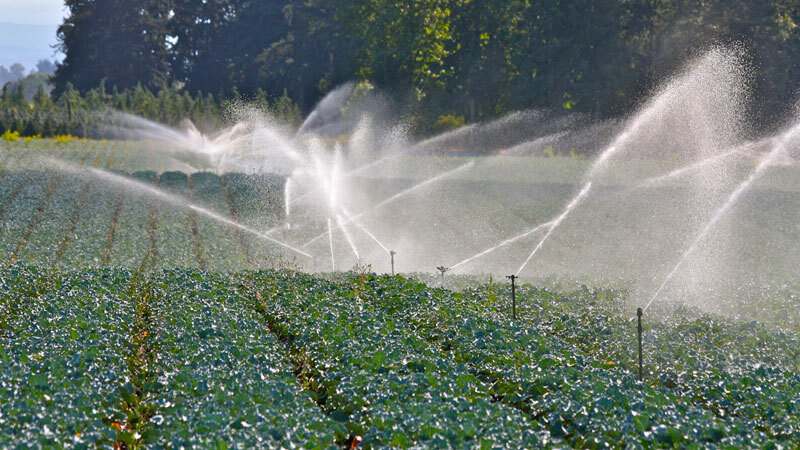 Handmove irrigation systems fit your farm and crop no matter what you grow. 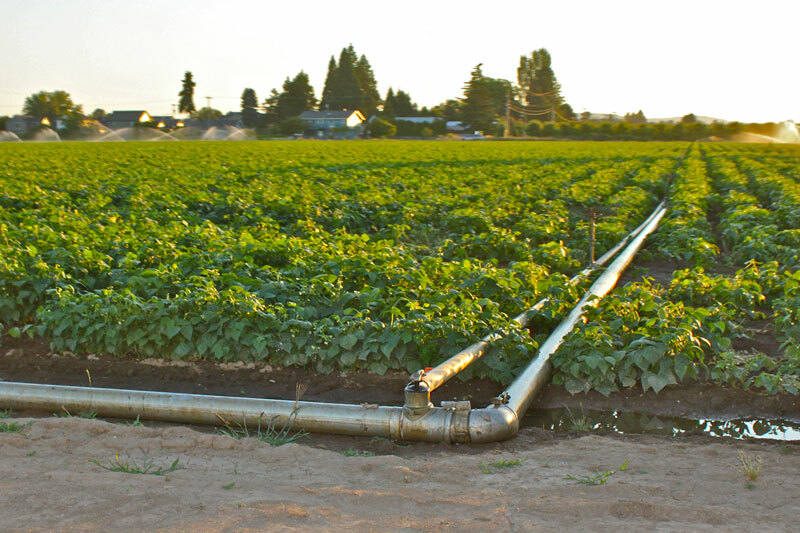 Field crops, pastures, row crops, fruits and berries - you can boost yields, improve quality and lower crop production costs over normal flood irrigation. 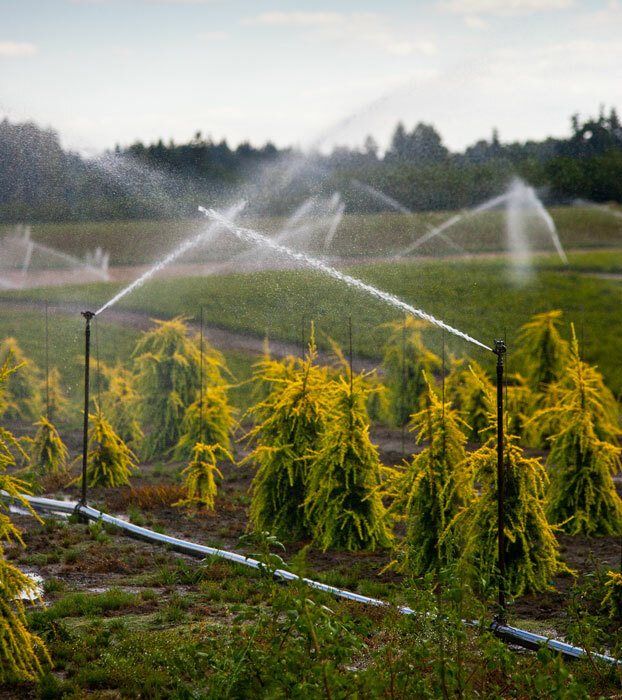 Farmers have proved that the timely moisture of with sprinkler irrigation assures full production year after year with a minimum of water and labor when compared with flood irrigation. 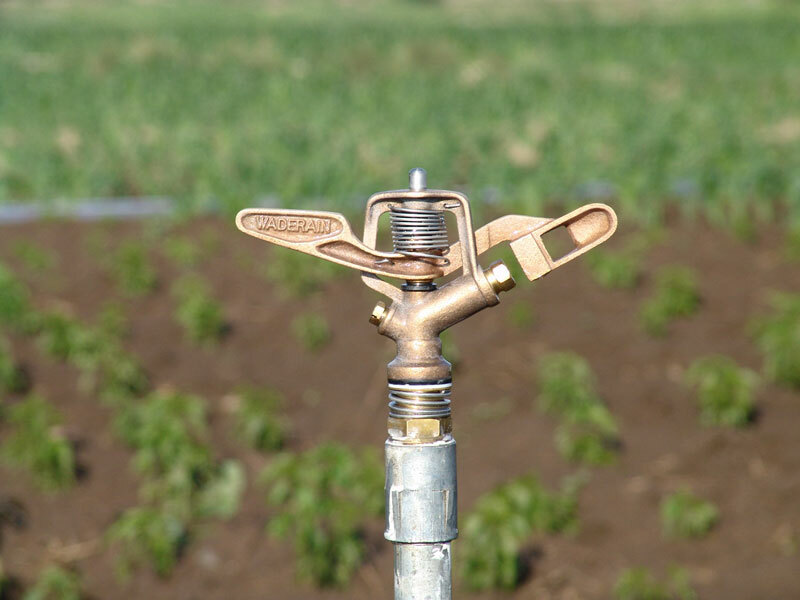 The aluminum hand move sprinkler system is the most versatile and flexible of all irrigation systems. 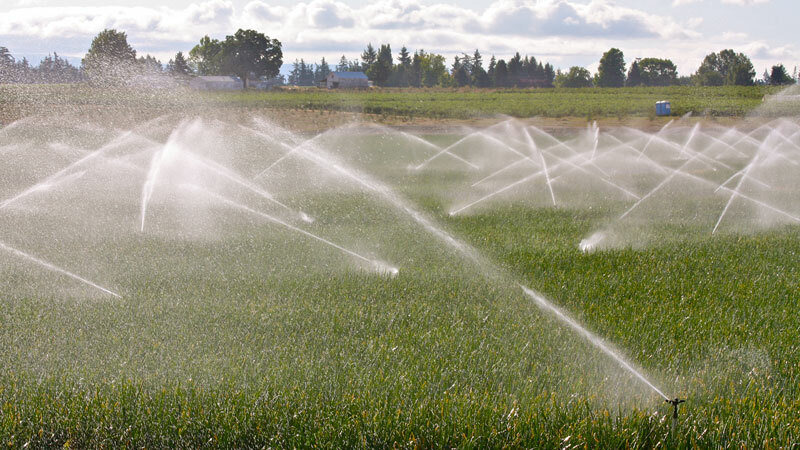 The hand move system was developed in the mid 1930's and was the first step away from centuries old flood irrigation practices. 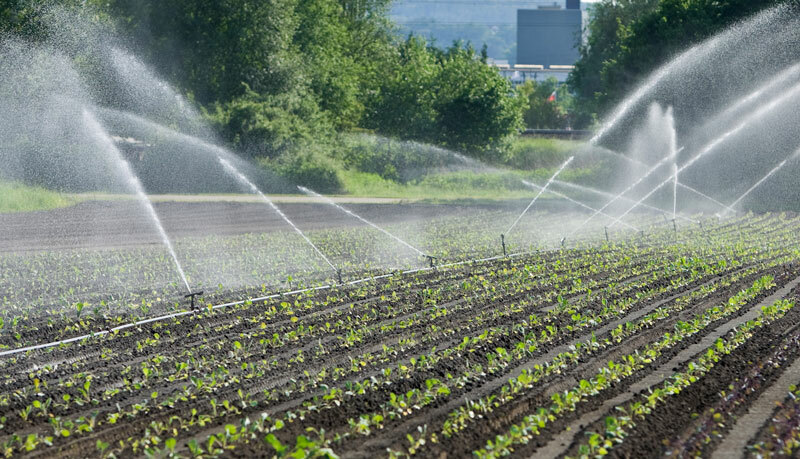 Today it remains in use over a broad range of crops world wide. Quick-connecting knob-style couplers allow pipes to be connected from carry position. Wade Rain handmove systems offer several advantages over other handmove systems. 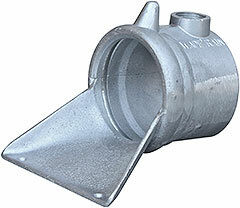 Our couplers are made of a special light-weight aluminum to allow easy portability and structural strength. Our couplers our specially designed to allow one to easily move the pipes and reattach them to each other. Take a closer look at our specially designed couplers. Inside the couplers are rubber rings called gaskets. 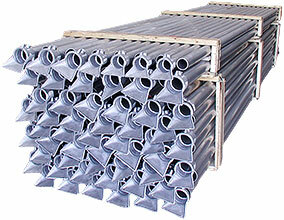 These seal the connection between the pipes so that water does not leak out. The Wade Rain advantage is that our gaskets seal when there is water pressure is on and the water is flowing through, and then "de-seal" themselves and allow the water to flow out when the water pressure is turned off. This means no more having to lift heavy water-filled pipes. Learn more about the advantage of Wade Rain gaskets. 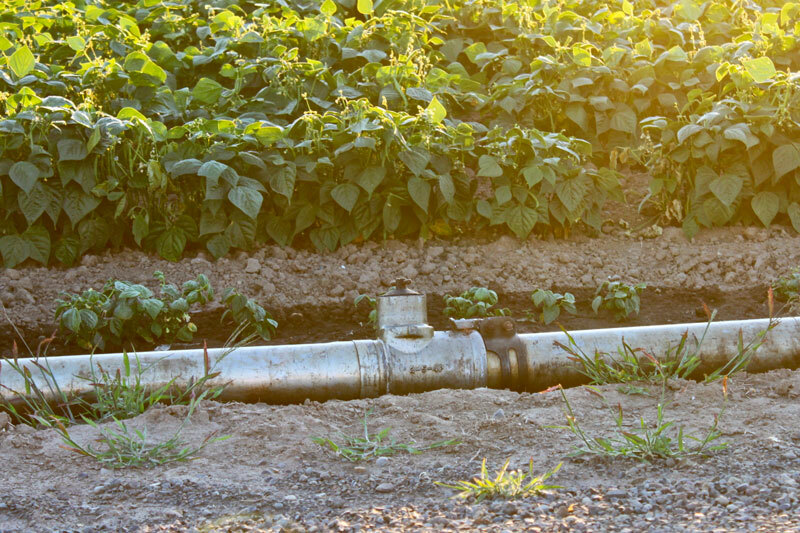 Valves allow you to open and close the flow of water off of the mainline to the pipes that you want to irrigate with. 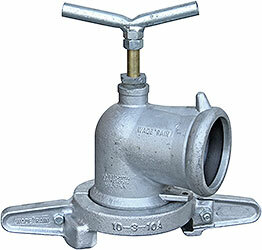 See some of our valves to learn more about them.